2.17 acre lot with 150 feet of frontage on the Jersey Flowage. Nice building site facing west. Well and septic are included. This lot is within walking or biking distance of shopping and restaurants. 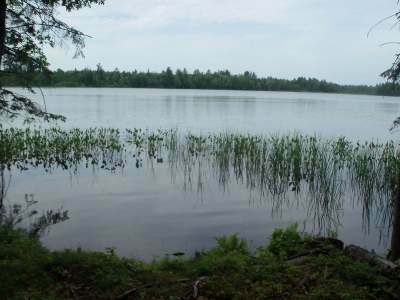 Lot offers lots of good privacy and gentle slope to the lake. Hard sandy bottom swimming beach. 880 gal concrete septic and point well on property.